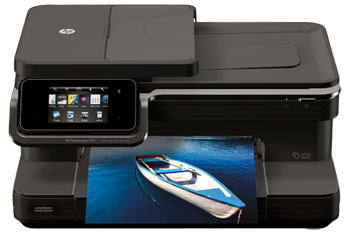 Our tech experts can diagnose and repair your printer problems from installing the correct software to customizing its settings to meet your requirements. We can assist in connecting your printer to a network printer and sharing access across your home or small office. iBrainiacs can help you to install latest drivers and remove software conflicts, if any. We can perform a test print to check that your Printer is in good working condition or not. From Brother, Canon, Epson to HP, Lexmark and many more printer brands, iBrainiacs Support Printer Expertsis indubitably a connoisseur when it comes to battle out the myriad of issues plaguing your branded printer. That’s why we are up with separate support for each of the brands so that we don’t give a miss to any issue which could put paid to your printing experience.